Microscopic colitis is a complicated and often frustrating disease. The natural tendency when improvement seems elusive is to go online and see what alternative treatments to medication and diet are out there. But it can be challenging to find unbiased information, as it is often the case that alternative treatments are promoted by web sites that make money from sales of their products. Research continues on alternative treatments, and the MC Foundation periodically provides reports on what has been learned. About six months ago a very helpful review article in the scientific journal “Gastroenterology & Hepatology” on alternative and complimentary treatments for inflammatory bowel diseases was published. As is usually the case, ulcerative colitis and Crohn’s disease were the focus, with MC getting neglected. But at least it provides some clues that might help us. The reference is given below, so that anyone interested in more detail can read the entire article. There isn’t room in a single newsletter to summarize all the findings, so we are going to space them out over several newsletters. In this newsletter, we will discuss marijuana (cannabis) and turmeric (curcumin). Lin, FC and Cheifetz, AS. The Use of Complementary and Alternative Medicine in Patients with Inflammatory Bowel Disease. Gastroenterol Hepatol (N Y). 2018 Jul;14(7):415-425. 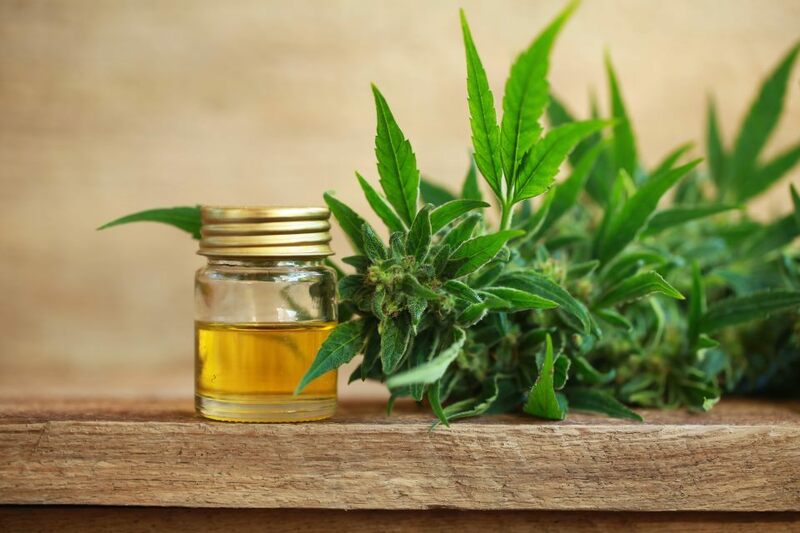 In the previous newsletter we had a section on CBD oil, the hemp plant extract that doesn’t contain tetrahydrocannabinol (THC), the psychoactive component of marijuana. There was also an older article on the use of medical marijuana for IBDs in the October 2016 MC Foundation newsletter, which you can look at for further information. Now that a number of states have legalized marijuana, there is more interest in seeing if marijuana can be helpful in a wide range of conditions. According to this scientific review article, approximately 10% to 15% of patients with IBD report active use, mostly for relief of symptoms (nausea, abdominal pain, and diarrhea). Small pilot studies indicate that cannabis use by patients with IBD generally improves quality of life, general health perceptions, social function, and the ability to work, and may reduce corticosteroid use. But there has been a lack of evidence that it actually reduces clinical inflammation. The study also found that use of cannabis for more than 6 months at any time was a strong predictor for surgery in patients with CD, comparable to tobacco smoking. And there are serious side effects that must be taken into consideration. These include confusion, ataxia, dizziness, nausea, and vomiting. Chronic use is associated with cognitive impairments and deficits in motivation, learning, and memory, as well as increased risk of motor vehicle crashes and decreased fertility. Their conclusion was that “we cannot recommend the use of cannabis in patients with IBD outside of clinical trials until studies emerge showing that it improves clinical and endoscopic outcomes and its safety is established”. 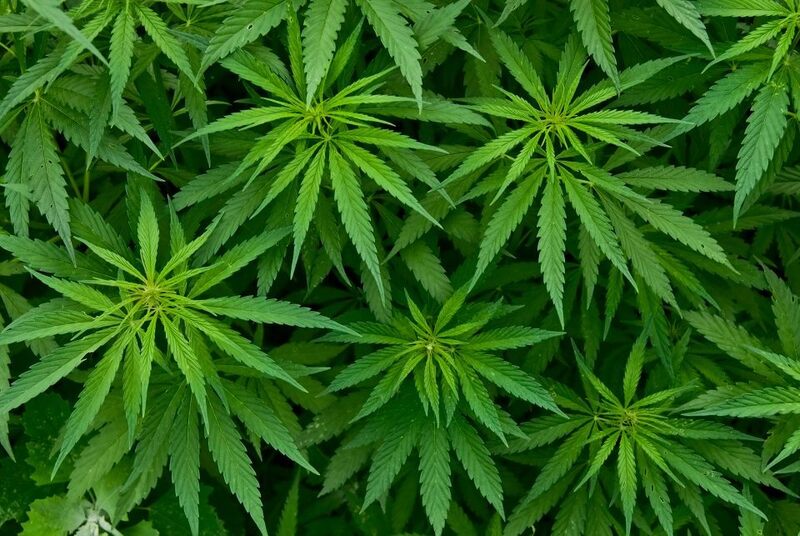 In more recent news reported from MedPage Today last month, the first evidence that cannabis can lead to measurable clinical improvements in ulcerative colitis was reported. In the small study, 28 men and women with ulcerative colitis smoked either two joints of cannabis or placebo daily for eight weeks. Patients who used the drug reported feeling better and had less measurable inflammation as documented by endoscopy . These patients also had a larger decrease in a disease activity index (DAI) score than those who used the placebo. There are some major concerns associated with this study and the review article discussed above. 1. Two joints a day is a lot of marijuana, and cognitive effects would be noticeable. 2. Dosage isn’t standardized. The marijuana plant contains a whole series of related chemicals called cannabinoids, and around 113 have been identified. Different strains can vary widely in the amount of THC and other cannabinoids. Also, how you smoke a joint can impact how much actual THC enters your body. 3. Other methods of taking marijuana, such as vaping, tinctures and edibles haven’t been investigated or compared. 4. There wasn’t a dramatic effect. If only 15% of IBD patients are using marijuana, and then just for symptomatic relief, it isn’t very effective. So the cost/benefit ratio is not very high. 5. These reports just provide hints that marijuana might be helpful. Much more research needs to be done. A search of the Microscopic Colitis Forum shows that some have tried marijuana with mixed results. It seems to be most helpful in relieving some of the MC symptoms, such as nausea and sleep issues, but not very helpful in reducing the diarrhea. No one has reported that marijuana has been really helpful in the long term. Also, other ways of reducing various MC symptoms have been discussed on the Forum which have fewer serious side effects than marijuana. Curcumin is a popular herbal remedy among patients with IBD. Several clinical studies have shown moderate improvement in ulcerative colitis, but not Crohn’s disease. One study involved patients with moderately active UC who were taking the drug mesalamine and weren’t in remission. Around 53% of those taking curcumin attained remission by week four, compared to 0% of the controls. It was also effective in maintaining remission. Their conclusion was it “can be considered as a complement to standard therapy in active and quiescent UC, but only as an additive in conventional treatment”. So it has some promise, but some concerns too. 1. UC isn’t MC, and there aren’t any clinical studies investigating curcumin and MC. It didn’t work for Crohn’s disease. 2. Investigators used very pure curcumin compounds. Retail brands and formulations may not be potent enough or may not be as pure. 3. The recommended therapeutic dose in the scientific study was 2-3 grams of pure curcumin per day. Side effects were usually mild, including nausea, bloating and transiently loose stools. 4. 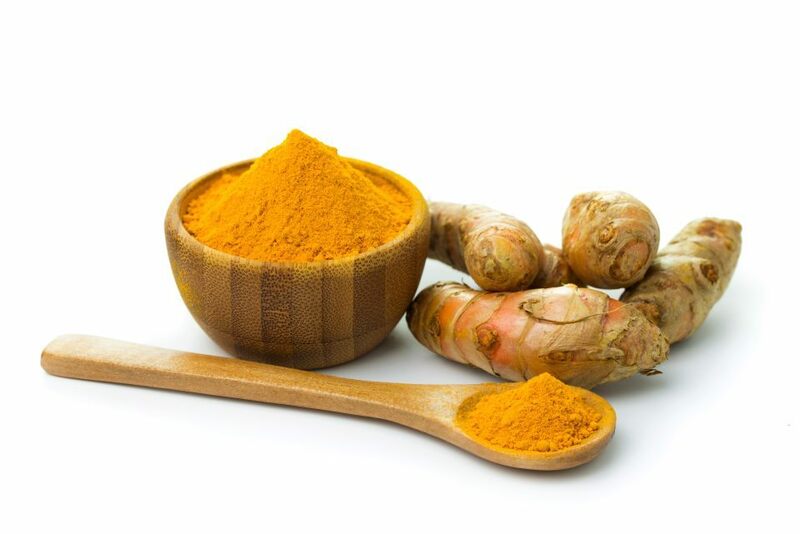 Curcumin has blood thinning properties, so be sure and check with your doctor about its safety for you. A search of our Forum website shows that a number of people have tried curcumin, with mixed results. The bottom line is that it seems to be most effective after remission, in helping the healing process and maintaining remission. 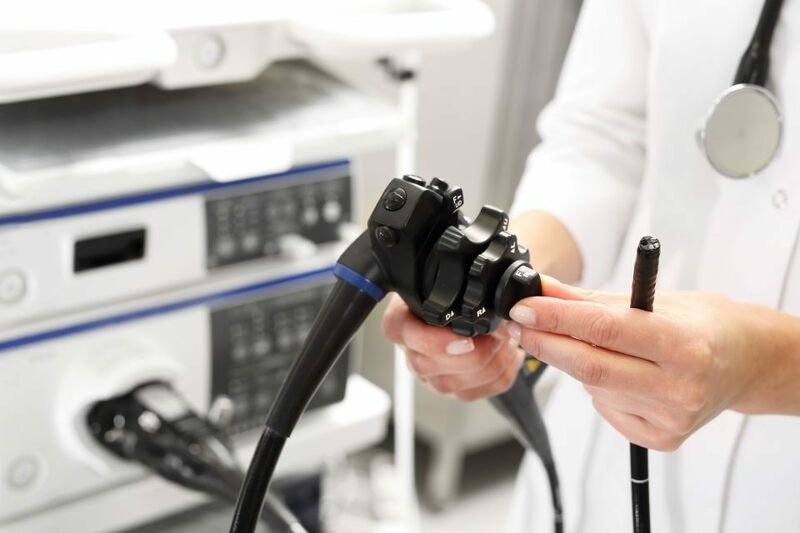 Back in 2013, after numerous reports of infections that followed endoscopies, the FDA determined that a significant percentage of duodenoscopes were still contaminated with infectious pathogens after the normal cleaning process used by hospitals and clinics. So after issuing a notice of the problem to the industry, in 2015 they decided to determine whether duodenoscopes were now being adequately cleaned after use. So they ordered the manufacturers to collect some scopes and test them for contaminants. On December 10, 2018, the FDA finally released incomplete results of that study. (1) The results of the study are somewhat concerning. Based on an analysis of only 10 % (so far) of the samples, in their safety communication, the FDA admitted that about 3 % of the tested samples contained more than 100 colony-forming “organisms” that normally are of little or no concern. This in itself indicates faulty cleaning. But by far the most concerning find was that an additional 3 % of the tested scopes contained much riskier bacteria that often cause a serious infection, such as E. coli or Pseudomonas aeruginosa. And while presumably thousands of endoscopies are being conducted every week, the FDA seems to be in no particular hurry to resolve this issue, as they point out that (even though they have been “studying” the problem for years), “These results are preliminary; final results are expected in 2019.” Is there any reason to expect that the final results will be significantly better? And why is the sample testing taking so long? The risk for microscopic colitis patients may be quite significant. According to a study published in Gut last year by researchers at Johns Hopkins and McKinsey & Co., approximately 15,000 to 25,000 patients are being infected by contaminated scopes each year. (2,3) At least 35 of those patients have died since 2013, due to infections involving so-called “super bugs” that could be traced to dirty scopes. Infection rates were about 100 times the rate assumed by the medical community. In this particular study, at least 71 % of the scopes tested positive for some type of bacteria. Because infection rates tend to vary considerably at the various hospitals studied, spending some time investigating the statistics at any of the hospitals that you might be considering for a future procedure should be well worth your time and effort. 2. Wang. P., Xu, T., Ngamruengphong, S., Makary, M. A., Kalloo, A., & Hutfless, S., Rates of infection after colonoscopy and osophagogastroduodenoscopy in ambulatory surgery centres in the USA, Gut 67(9),1626–1636.